Learn Life Skills. Make New Friends. The North Star experience for our campers is all about making new friends, developing new talents, learning valuable life skills and growing as an individual. Being attached to or using your cell phone or other pieces of technology is not something you’ll see walking through our 200-acre property because Camp North Star is proud to be screen-free. We want our campers to make strong connections with their camp friends and counselors not to a Wi-Fi network or the internet. The rest of the year, our campers are most likely part of an alarming set of statistics that have been on the rise recently. Teens are spending nine hours a day using digital media, with tweens falling not that far behind dedicating six hours a day to their smartphones or tablets. It is clearly a struggle for youth to manage their digital footprint. Creating bonds with campers and staff through shared experiences is one of the most important benefits of Camp North Star, and it happens more naturally without the use of technology. Unplugging from technology during the camp season is a much needed detox from cell phones, gaming systems, tablets, and laptops for a few weeks. 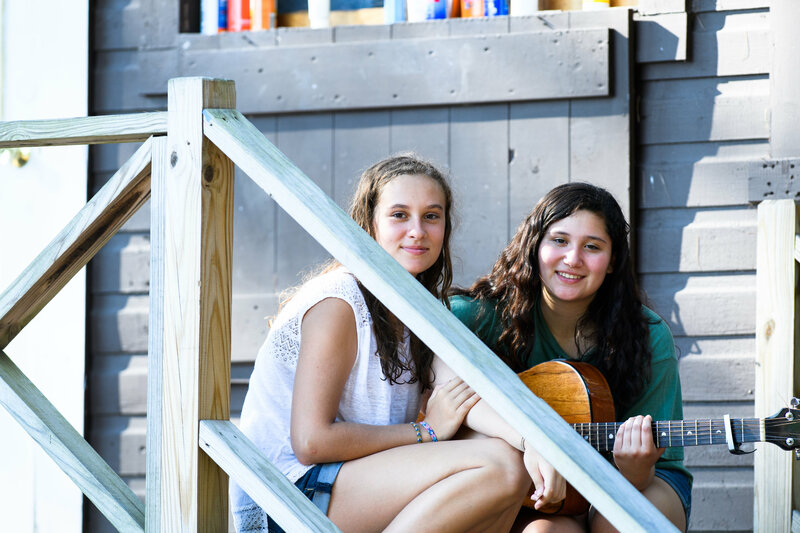 Instead of staring at a screen, campers engage in meaningful face-to-face interactions through activities and conversations with their camp friends and staff. 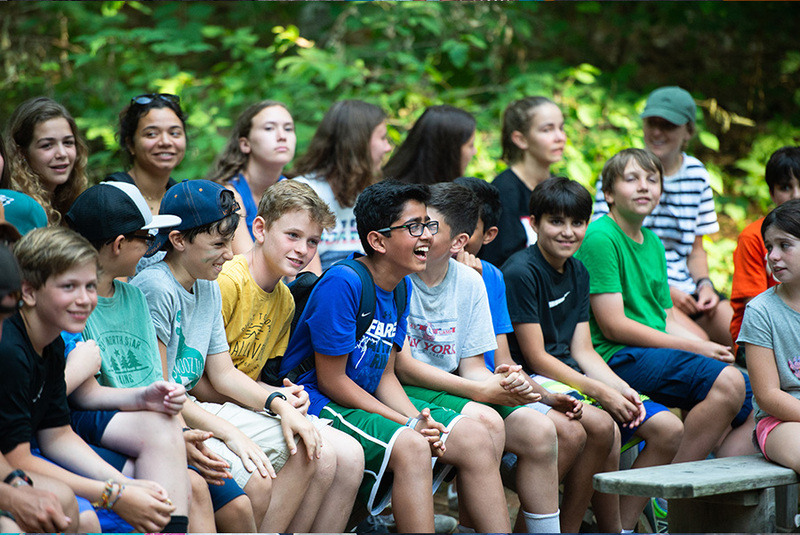 One of the goals of our screen-free policy is to give our campers the ability to develop deep relationships and strong interpersonal communication skills without the distractions of their cell phones and social media. Parents often tell us that their child’s time at Camp North Star provides a much needed break and a chance for kids to just be kids. And that’s one of the most important facets of spending a summer under the pines.